The Ethiopian National Defence Force on Saturday confirmed an ambush by al-Shabaab extremists on an Ethiopian peacekeeping convoy in neighbouring Somalia and said Ethiopian forces are preparing a "massive offensive" in response. The statement rejected an al-Shabaab claim that several Ethiopian troops were killed. The ambush was reported as the al-Qaeda-linked al-Shabaab claimed responsibility for the deadly hotel assault in Nairobi, Kenya, and deadly attacks on forces inside Somalia. The statement said the ambush occurred when the convoy was travelling from Burhakaba to Baidoa in Somalia's southwest. 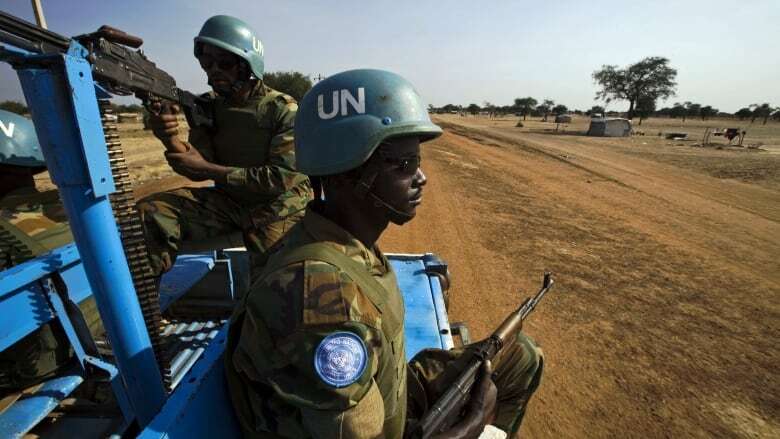 A separate statement by the AU force said the ambush occurred on Friday and AU troops returned fire, killing four extremists and wounding several others. Three soldiers with the AU force were wounded, the statement said. Al-Shabaab, which formed more than a decade ago in response to the presence of Ethiopian forces inside Somalia, among other reasons, has never managed to orchestrate a major attack inside the Ethiopian heartland, though it has carried out major attacks in neighbouring Kenya. In late October, al-Shabaab claimed it killed 30 Ethiopian troops inside Somalia. Weeks before that, Ethiopian state media outlets reported that the Ethiopian Air Force killed 70 al-Shabaab members after the extremist group tried to attack Ethiopian forces.